The legendary Juicy J has dropped his brand new mixtape Gas Face. The ten track project features production from TM88, Southside, Murda Beatz and more, cultivating an array of dark, minor key trap for Juicy to kill. While the Three 6 Mafia member has reached veteran status, his flow remains confident and on point, and he sounds at home over some modern sounding production. 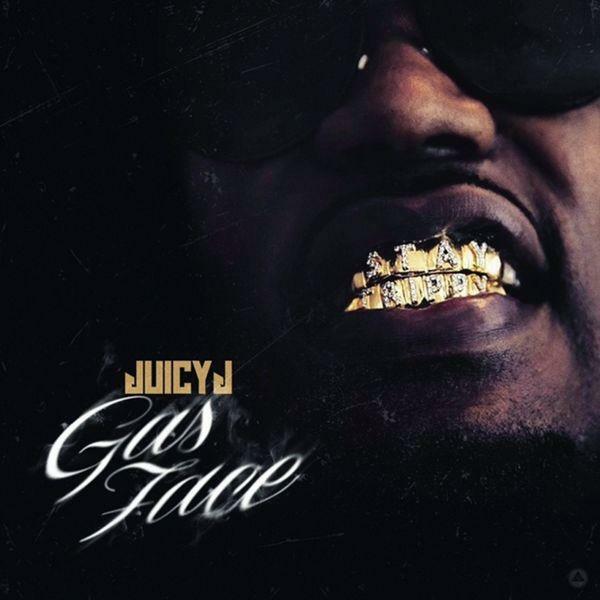 The tape is concise and well produced, and Juicy J holds it down throughout. Scoring some guest appearances from Lil Wayne, Chris Brown, & Quavo, the iconic rapper proves he still has some clout in the game.